An approx. 11,000 Sq.Ft. 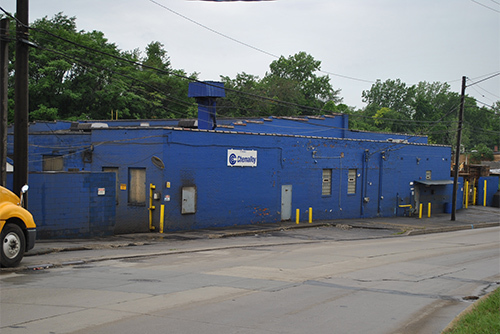 Commercial Warehouse on .57 acres transferred to the Cuyahoga County Land Reutilization Corporation on October 11, 2016 for a redevelopment project with the neighboring Vacant YMCA property. Green Bridge Real Estate represented the Seller, Evelyn O. Kucharski, Trustee in the Sale. An approx. 3,900 Sq.Ft. Warehouse on 1.50 acres sold for $165,000 in August 2016. Green Bridge Real Estate represented the buyer, Real Fulfillment Corp. The property was recently relisted for sale when the buyer was in the market for a larger yard to store their equipment. John Wagner, principal of Green Bridge set up a tour and showed the property to the key stake holders. John understood there would be multiple groups looking at the property and drafted a competitive offer to purchase to submit to ownership the next day. Our offer was accepted and subsequently a closing occurred thereafter. An approx. 9,800 Sq.Ft. on 2 acres. Green Bridge real estate represented the Owner of the property, Dana Family Partnership in a lease with an option to purchase transaction. 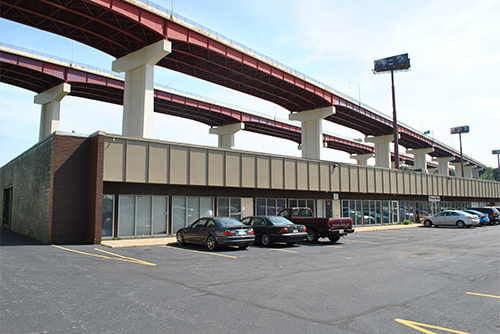 Green Bridge had exclusively listed the property for Sale or Lease. Many inquiries were generated and interested parties frequently toured the site. The tenant that toured the site was not ready to purchase at that time but was very interested in the land for storage and easy access to the freeway and highway visibility. Green Bridge successfully negotiated a lease with an option to purchase for the tenant in May, 2016. An approx. 40,000 Sq.Ft. 4-story Warehouse on 1 acre transferred to J. Scheer, LLC on May 17, 2016 for a development project. Green Bridge Real Estate represented the seller, Cinco Heritage Co in the sale. An approx. 36,000 Sq.Ft. Commercial Warehouse on 3 acres, Green Bridge Real Estate represented the Buyer, GBTK, LLC. The property sold for $550,000 in December, 2015. 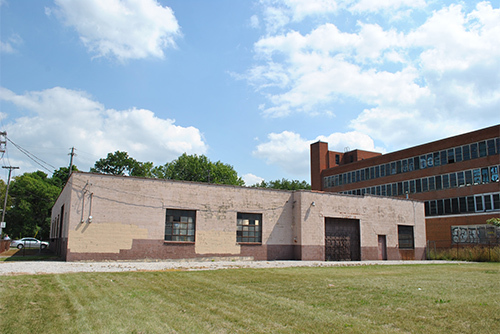 GBTKâ€™s former property was purchased by the State of Ohio for the construction of the Opportunity Corridor project along Woodland Ave. and E 105th Street. 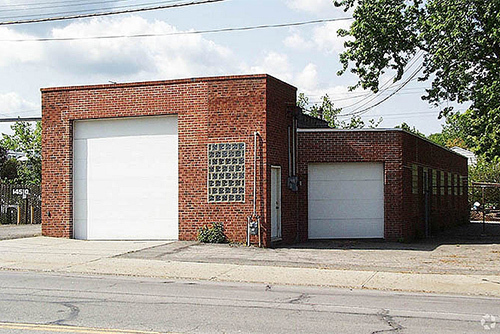 After many tours and offers with GBTK, Green Bridge was successful in finding this ideal property in Bedford Heights that would allow the buyer to relocate their business and continue regular operations. An approx. 29,602 Sq.Ft. 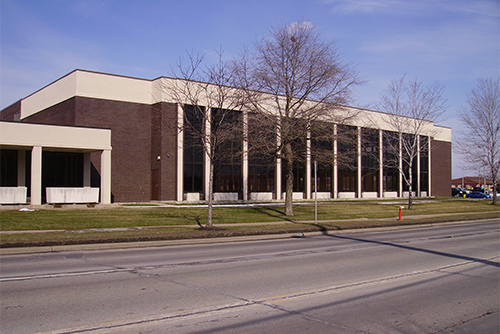 Distribution Warehouse space, Green Bridge Real Estate represented the tenant, Suntwist Corp in the November, 2015 lease transaction. The tenant had production facilities in the area and needed additional storage space. We quickly made a tour list of potential sites and had a tour scheduled. 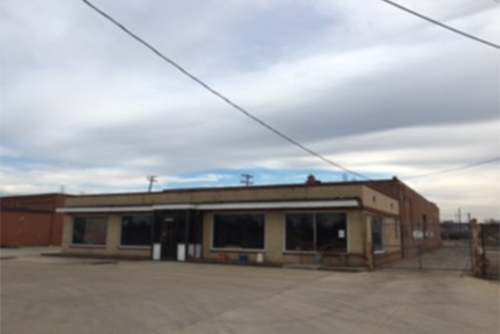 A site was located that would allow the tenant to move product in quickly and offered expansion room if needed in the future. An approx. 23,600 Sq.Ft. 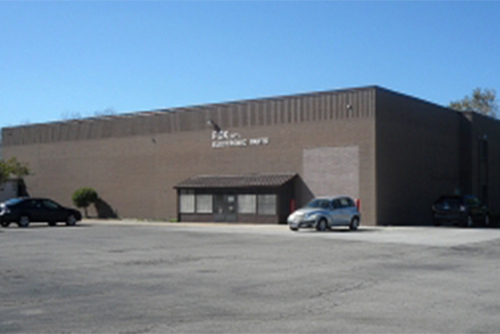 Commercial Warehouse, Green Bridge Real Estate represented the tenant, EZ Electric Motor Repair Service. Landlord and Tenant agreed to a lease in October, 2015 with an option to purchase the building within the five-year lease. An approx. 3,900 Sq.Ft. Flex / Office, Green Bridge Real Estate represented the landlord in the lease transaction in May, 2015. The space was recently vacated by a long term tenant. 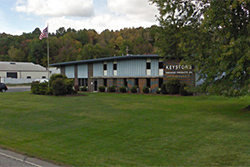 Westgate Electric was looking to relocate their operations closer to the Cleveland market and signed a lease and shortly thereafter modified the space to fit their needs. An approx. 4,500 Sq.Ft. 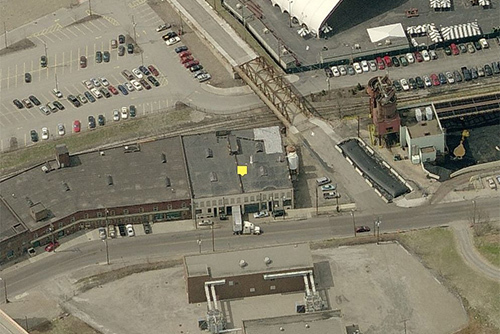 Commercial Loft Warehouse, Green Bridge Real Estate represented the Tenant, Petrovic Glass Studio. 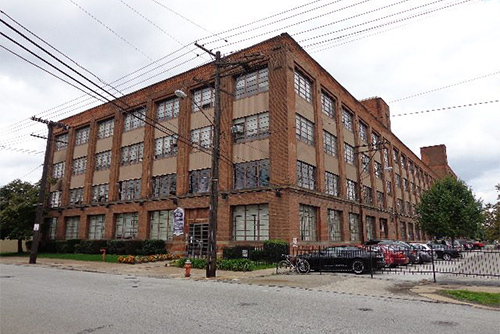 Petrovic Glass did their own tenant improvements to the space and signed a long-term lease for their studio space on October 15, 2014. An approx. 24,000 sq.ft. Industrial Warehouse on 2.52 acres transferred to Good Nature Organic Lawn care on May 29, 2015 for $470,000 or $19.58 per Sq.Ft. Green Bridge associate, John Wagner, has represented Good Nature over several years to consult and develop a long term plan for their business. After touring the target market and identifying possible options, he assisted in submitting offers to potential property owners. All of these preliminary properties didn't work out after discoveries that were made during the due diligence phase and all transactions had to be cancelled. Some buyers may have been discouraged by these events. They regrouped and returned to the target market and identified another potential property and were soon under contract. After more negative due diligence findings, John negotiated a lower purchase price and had monies set aside out of escrow to cover the issues they found. They were able to close a few weeks later and started the clean-up process.